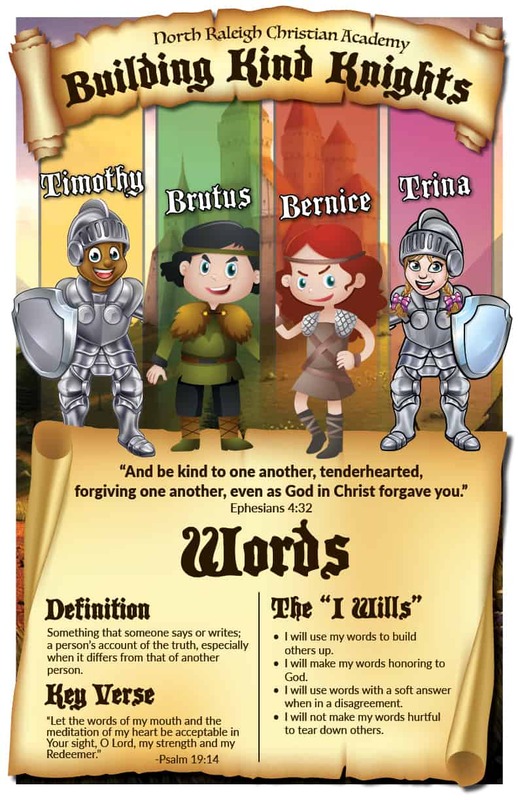 Hear Ye, Hear Ye, calling all boys and girls to come on a wonderful adventure with the Kind Knights, Timothy and Trina. They would love for you to become a Kind Knight! 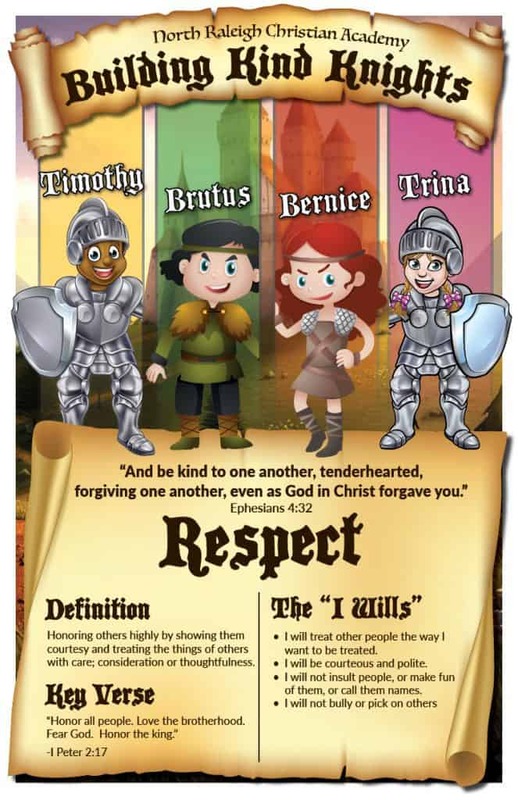 Timothy and Trina have to work extremely hard to show kindness to Brutus and Bernice who are trying to get boys and girls to join the Bully Clan. 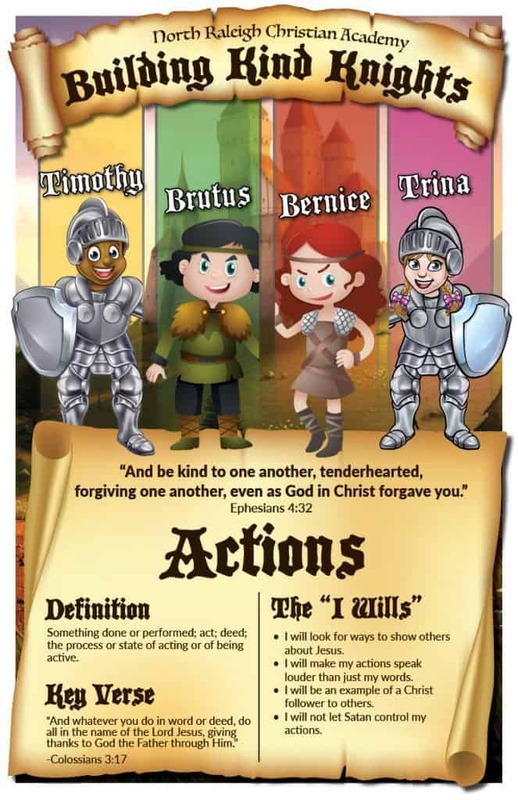 Throughout the year the elementary students will be looking through God’s Word on ways to build Kind Knights throughout NRCA. 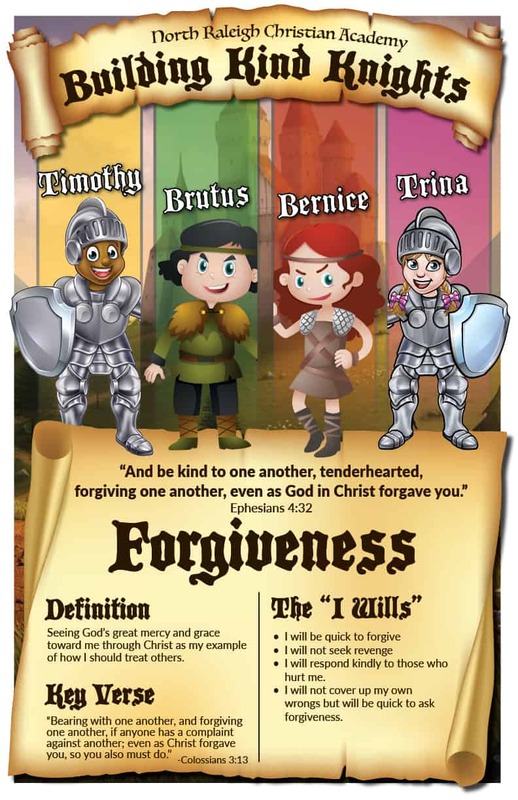 The focus will be on four major truths about kindness: respect, words, actions, and forgiveness. Ephesians 4:32 will be the theme verse for the year! 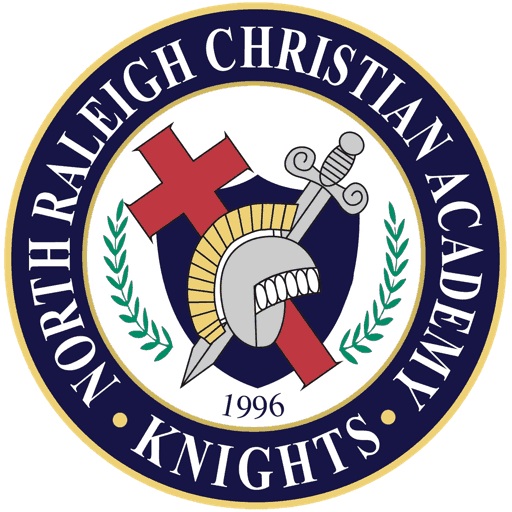 Timothy and Trina are looking forward to seeing this school filled with Kind Knights who want to fulfill God’s Word and have an impact for Him!